Glad you're on our side!! Our quick-detachable mounting systems use a modular architecture, instantly adaptable to mission requirements. Built with economic realities in mind, life-cycle costs are minimized and maintenance can be easily accomplished at the operator or unit armorer level. 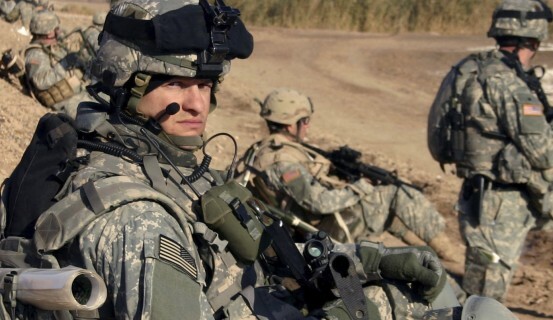 We're proud to support our warfighters in the defense of freedom. When you leave for work, there's always one primary goal — get home. Your profession demands you put your life on the line, so we take our responsibility seriously. 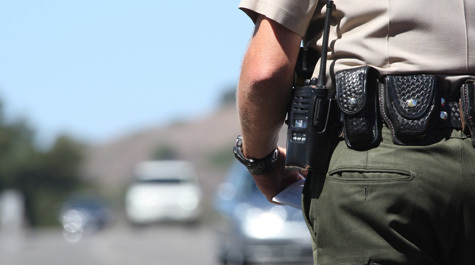 We strive to give you a distinct advantage, which is why dozens of police departments across America already put our product between them and the problem. Keep your optics and score intact. 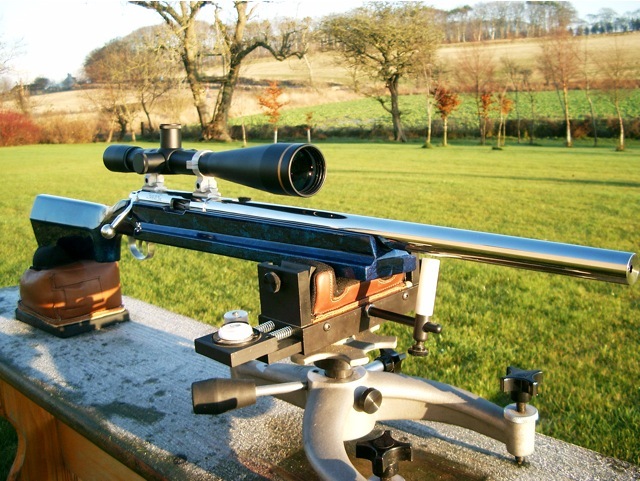 Detachable, reliable optics allow the hunter, competition or benchrest shooter to realize the full potential of their rifle system. The only variables in the system become ammo and ability of the individual. Optics with precision zero are the foundation of a system capable of extreme accuracy. We can significantly improve your results.